Low carb garlic cheddar cheese crisps are keto-friendly and are super easy to make & will satisfy your cravings for chips and salty snacks. Eat alone or with a low carb dip! So good! Instructions and photos are below, as well as a printable version of the recipe and a pinnable image too! Estimated nutrition information is at the very bottom as well. Low carb garlic cheddar cheese crisps look delicious, right? They are! One of the biggest challenges that I face following a low carb or ketogenic diet is satisfying those cravings for some of my favorite snacks, especially those salty, savory snacks with a crunch. Pretzels, chips and crackers are pretty difficult to fit into a low carb lifestyle but they are so delicious! That salty crunch is so satisfying. My low carb garlic cheddar cheese crisps recipe may be just the snack you need to satisfy your cravings. 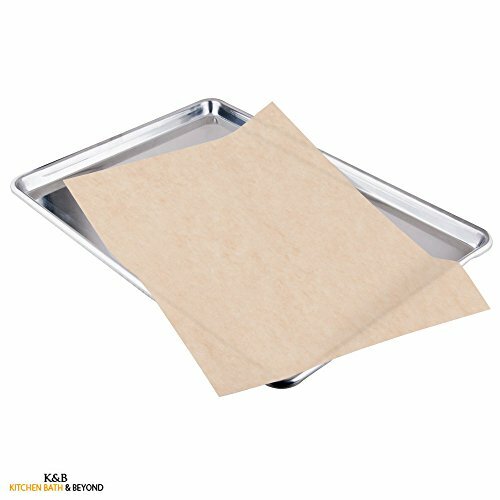 Line a baking sheet (or two) with parchment paper sheets. Sprinkle garlic powder on each, just a pinch. The more grease you can get off the crisps, the crispier they will be when they cool. I enjoy the low carb garlic cheddar cheese crisps both way, crispier or chewier. You could do a few of each and see which you prefer. Did you know that you can buy pantry staples at Amazon.com? This helps make my shopping trips so much easier because I only need to shop for my fresh, cooled and frozen foods. No need to go into the middle aisles of the grocery store at all! Some of their items have free Prime shipping, some you can get a flat rate if you use Prime Pantry. Don’t forget to Pin this on Pinterest for later. Scroll down for printable recipe and carb counts. Although if you use Peapod, you don’t ever have to leave your house because they deliver your groceries right to your door. Even frozen foods! I place 6 on parchment paper in the microwave for 90 seconds. Perfect every time!! Mine keep sticking to the parchment paper. I’ve tried twice and each time they just rip the parchment. I’ve even tried putting a light layer of olive oil before putting them on the sheet and it still didn’t work. Need help! That is so weird. You are sure you used parchment and not wax paper? You could try a silicone sheet if you have one. Could you use a silicone mat to put the cheese on and bake them that way, instead of having to use parchment paper? At least with the mat it is reusable. I really to try this recipe. I’m assuming that you would have to put this in the refrigerator and how long would they last? Probably will work just fine. My husband and I have been making variations of this for a few years now. Love the Cheddar and garlic. Try freshly grated parmesan with black pepper, Cheddar with a pinch of cayenne pepper, just about any combo goes.